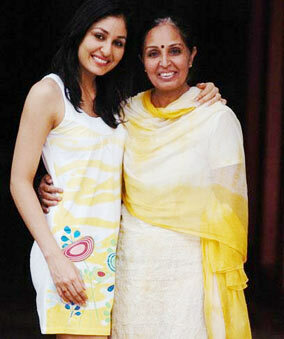 She is the mother of a single mother and was raised by her mother and grandmother in Mumbai. Her mother was a victim of domestic violence, while her father's father tormented her mother not to give birth to a son. In an interview, Pooja's mother said she had raised Pooja and her older sister, Shubhra, in the midst of all the difficulties. Pooja was well at his studies and is considered a brilliant student in his school. She became popular in 2009 when she was crowned Feminine Lady India. In 2009 she won the Beauty with Objective Award during the Miss World Championship in Johannesburg, South Africa. She also participates in charity, Nanhi Kali, which helps girls fight poverty. She has signed many brands such as Bajaj Allainz, Tata Docomo, Body and Soul, etc. Pooja was ranked as the 28th of the 50's most beautiful women in India magazine.